Delight in the delicate and sweet aroma of pure jasmine! The aroma of Jasmine is sweetly exotic with a fruity-tea undertone. The beauty of pure jasmine is its distinctively rich yet warm floral fragrance. Jasmine (means heavenly felicity) is also called as mistress of the night since its seductive scent reaches its peak late at night! Jasmine offers many therapeutic properties. 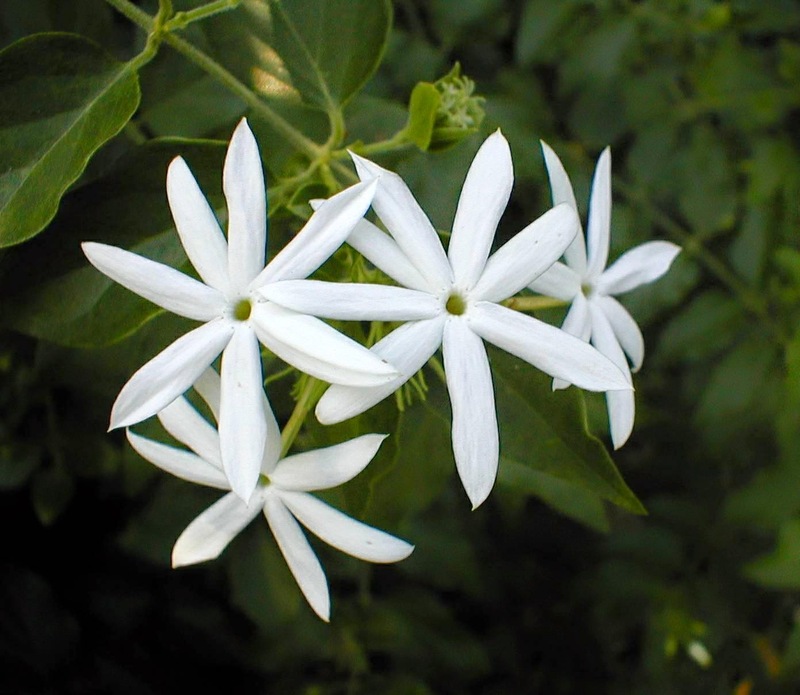 The aroma of jasmine relaxes nerves, relieves muscle spasms and cramping. It is also helps in treating headaches, insomnia and depression. Also, one should not forget its age-old reputation as an aphrodisiac! 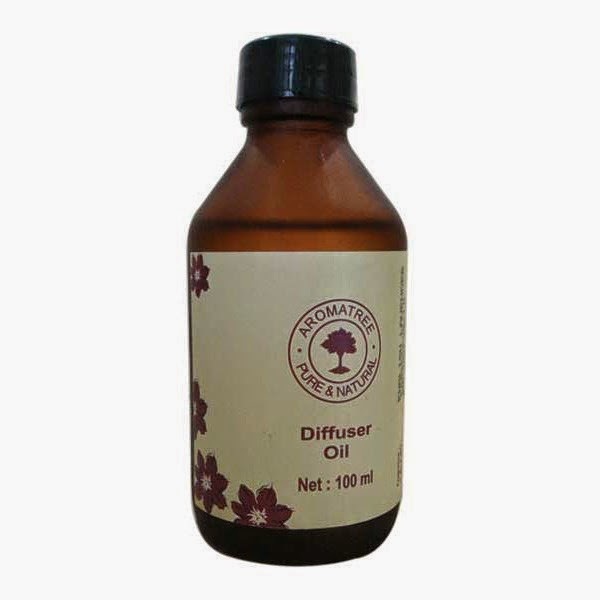 Aromatree offers Jasmine diffuser oil. You can add Jasmine fragrance to any room with our Jasmine Diffuser Oil. Available in 100ml & 500ml pack sizes, Jasmine diffuser oil will infuse the air of any room with a lasting, constant and beautiful Jasmine scent.